PRSA, the nation’s leading professional organization serving the communications community, announces that the University of Central Missouri Harmon College of Business and Professional Studies has joined PRSA’s MBA/Business School Program. 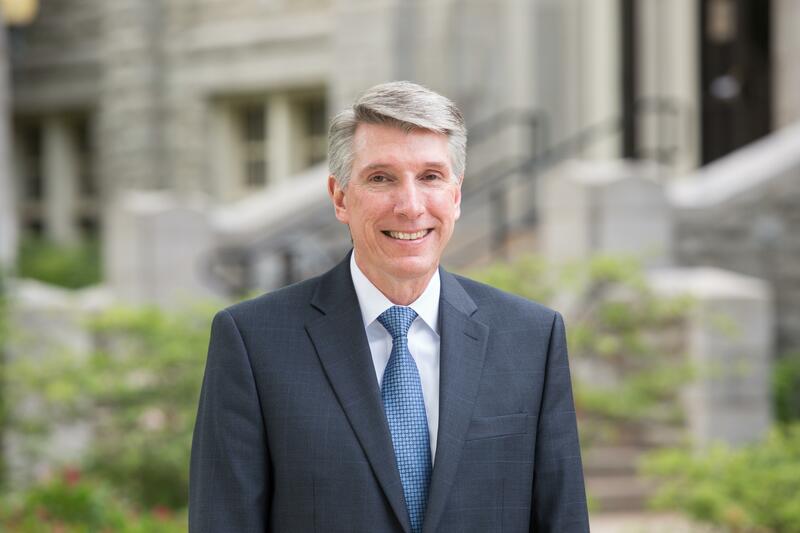 A 26-year faculty member in the Harmon College of Business and Professional Studies, Charles Schwepker, Jr. Ph.D., will receive the Byler Distinguished Faculty Award. 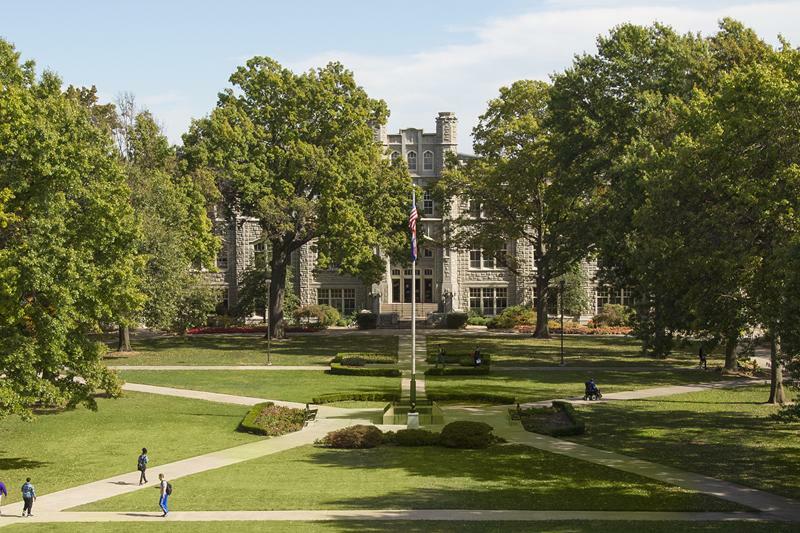 One of the nation’s most popular sources for students to seek information that will help them in deciding which college or university best suits their education goals, U.S. News & World Report has ranked the University of Central Missouri among 2020 Best Graduate Schools for a part-time Master of Business Administration (MBA) degree. “U.S. 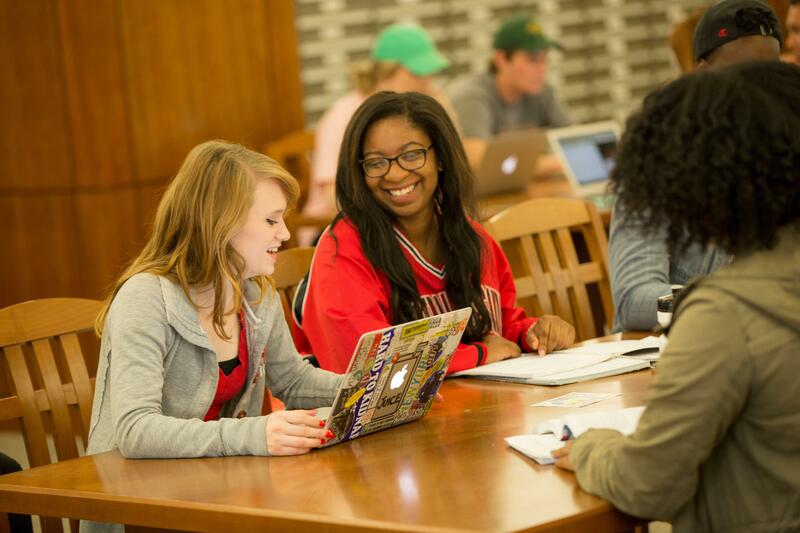 News & World Report,” a publication many students turn to for information to help them decide how to reach their higher education goals, has ranked the University of Central Missouri’s online Master of Business Administration (MBA) program among the best in the nation. In its annual review, Standard & Poor’s (S&P) Global ratings affirmed the University of Central Missouri’s bond rating of “A+” for all currently outstanding bonds and for two issues planned this fall. In addition to evening sessions featuring special presentations by a number of distinguished guest speakers, Fox News political analyst Juan Williams will accept the 2018 Lehr Memorial Chair when the University of Central Missouri hosts the 79th session of the American Legion Boys State of Missouri June 16-22. The Central Missouri Police Academy (CMPA) spring class of 2018 will graduate on Thursday, June 12 with a hiring rate of 100 percent of those actively seeking a job in law enforcement. Through this dual enrollment program, high-school students can earn up to 30 hours of college credit at MCC-Longview campus and through UCM at limited or no cost to the students or their families. 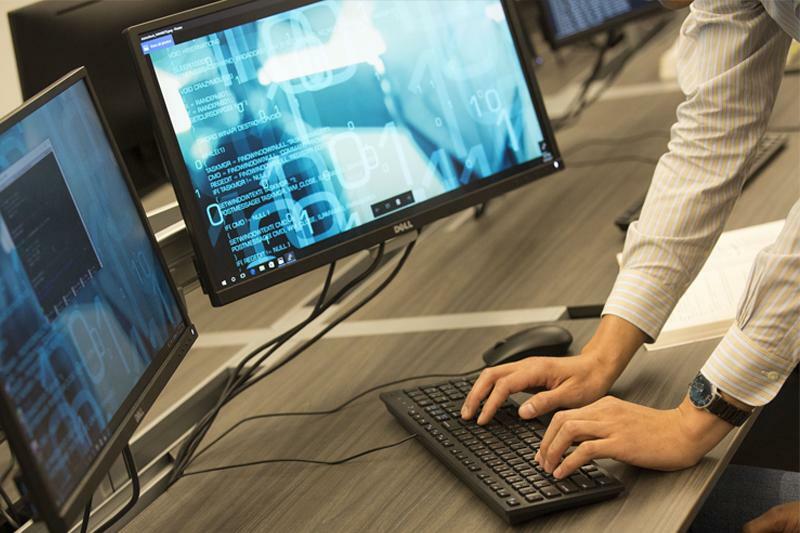 The University of Central Missouri has responded to the urgent corporate need for professionals to analyze the rapidly increasing volume of technology-generated data with the Bachelor of Science in Business Administration degree in Big Data and Business Analytics. University of Central Missouri students will have an opportunity to make connections with successful entrepreneurs and business leaders as they participate in the UCM Big Idea Business Pitch Competition Friday, April 28, in Ward Edwards Building on the UCM campus. After an extensive one-year, multi-million dollar renovation project, the University of Central Missouri is celebrating a new chapter in the history of Keth Memorial Golf Course through the grand opening of Mules National Golf Club Friday, May 27, at 5 Par Drive in Warrensburg. The celebration gives people an opportunity to see the professional quality golf facilities, along with Traditions Restaurant and the Audrey J. Walton Clubhouse at Pertle Springs, which are part of Mules National.